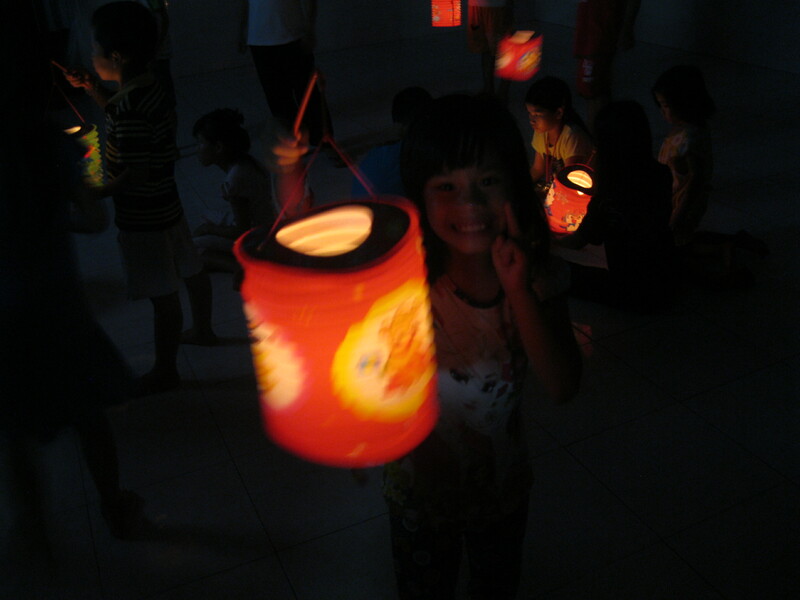 On September 16, 2016 we brought the Mid-Autumn Festival to the children at the Dai An Orphanage. 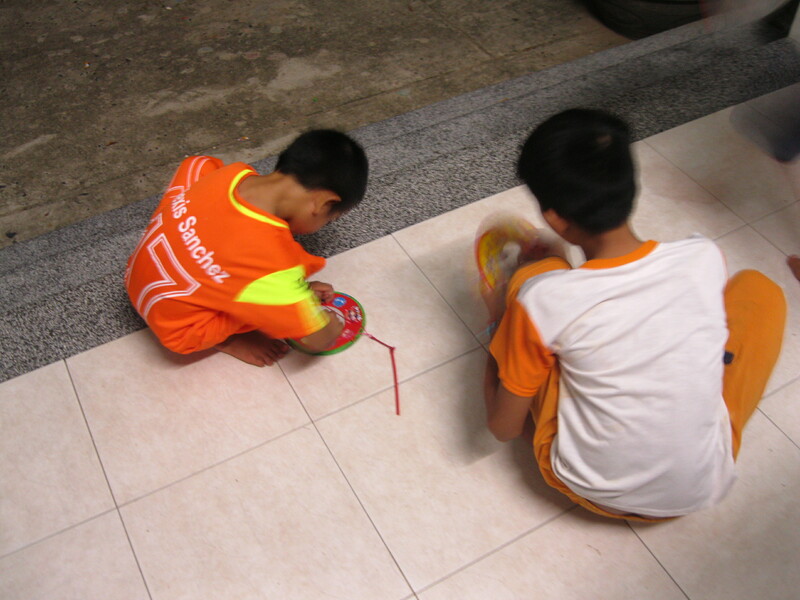 Dai An is a loving home to about 30 orphans in the countryside of Cam Ranh, to the south of Nha Trang. 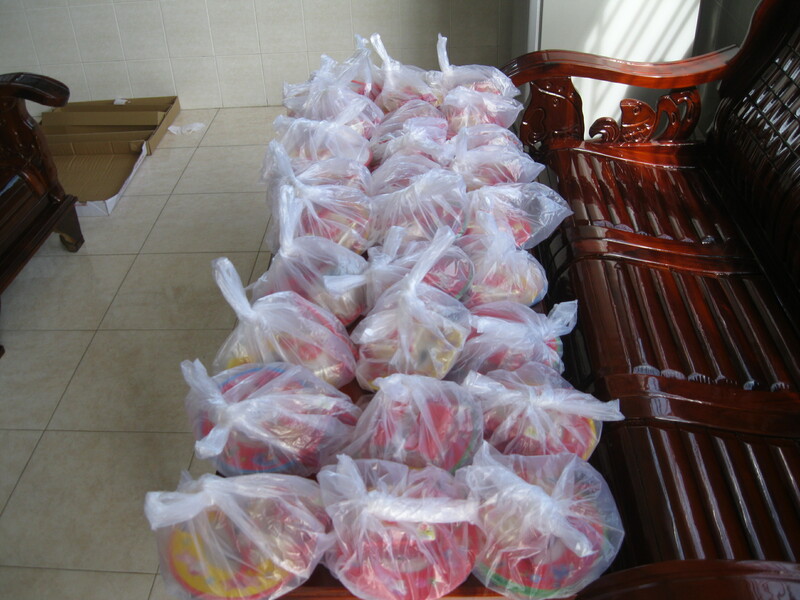 Dai An cares for very young children below middle-school age, while its sister orphanage, Sunflower, cares for older orphans. 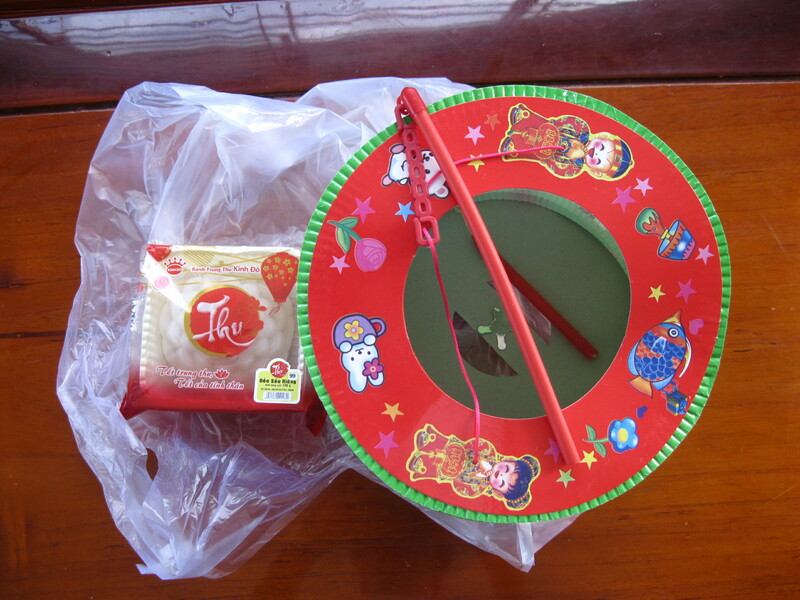 The Mid-Autumn Festival is one of the most popular holidays for children in Vietnam. 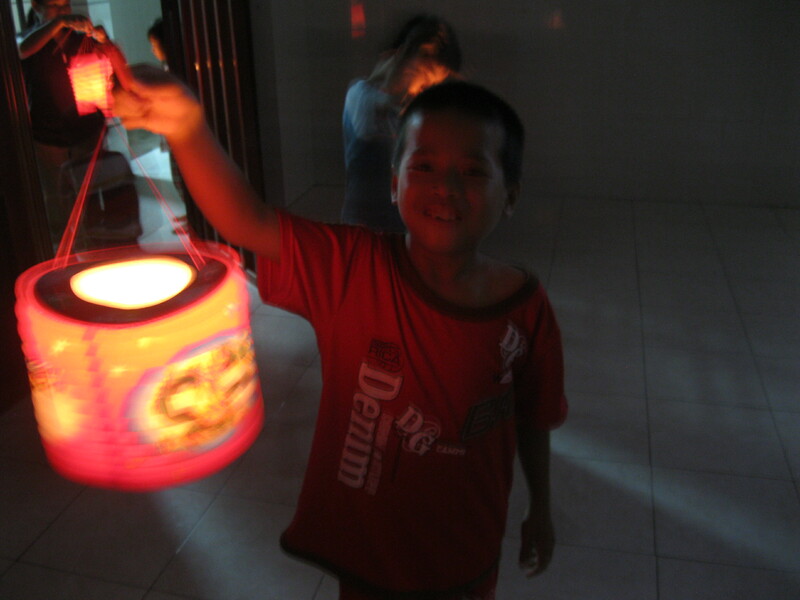 Traditionally, children carry around paper lanterns on the evening of the full moon, and get to have lots of fun sweets, such as moon cakes. 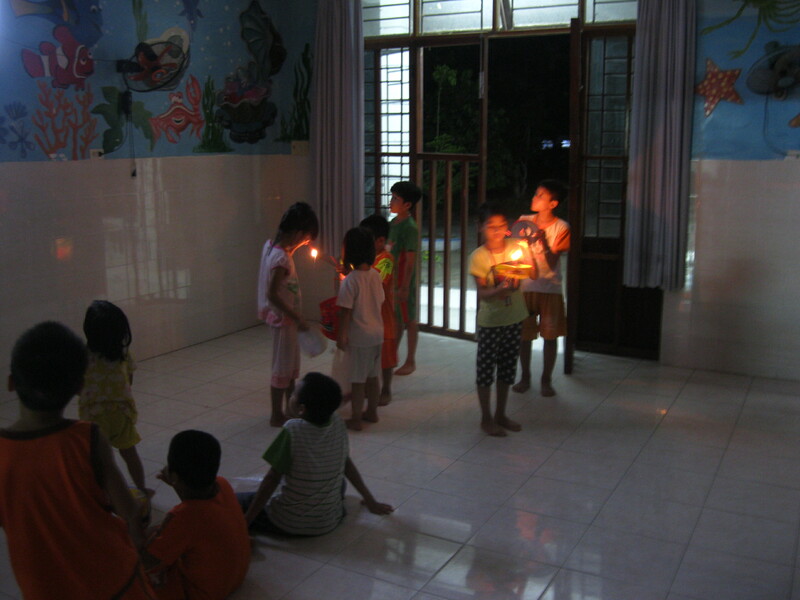 Because Dai An is dependent upon donations, the children only get to enjoy holidays when contributions allow it. 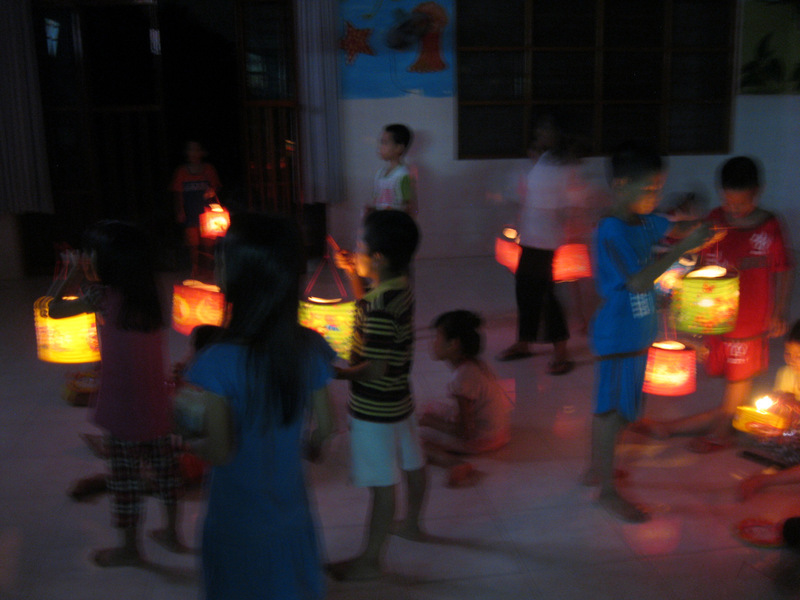 Thanks to the kind ongoing support from Sharon Kelly and Stephen Milne, all of the children at Dai An got to have their very own Mid-Autumn celebration. 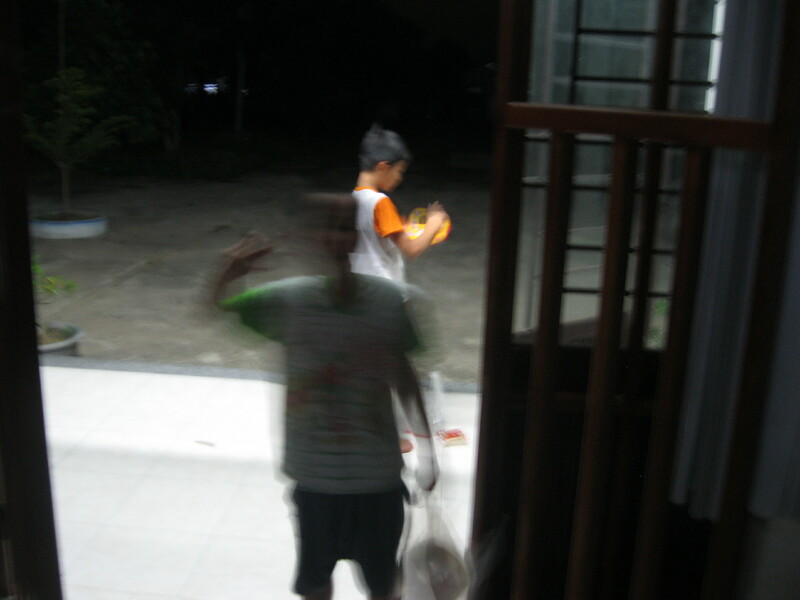 Each child received their own gift bag that included lanterns, moon cakes, and other treats. 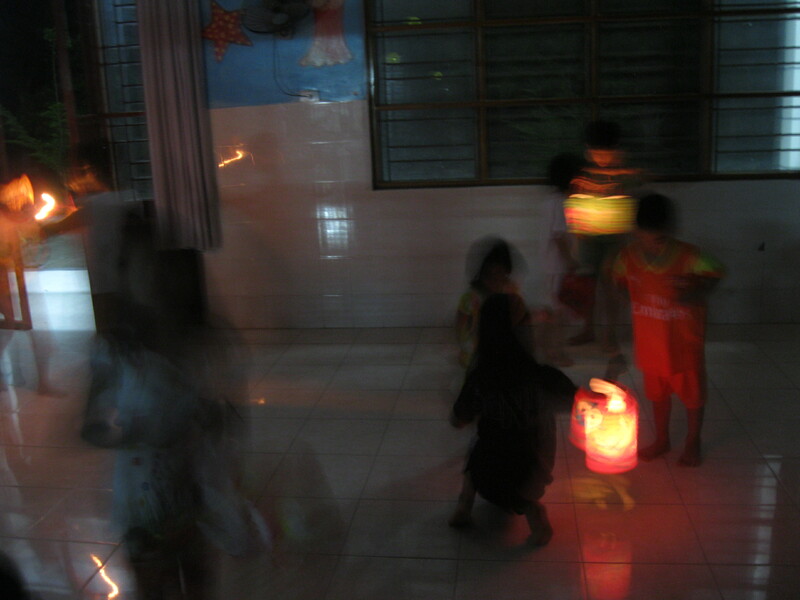 At dusk, the children went about putting together their lanterns, and once it was dark, they pranced around the courtyard under the full moon with their lanterns lit up and held high. It was a wonderful gift for these precious children.